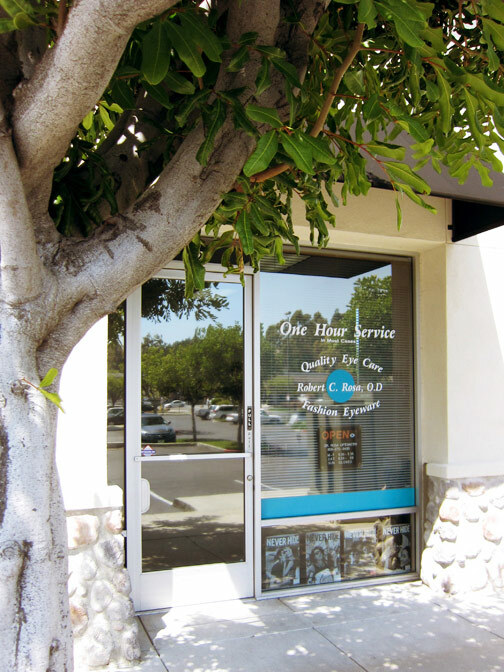 Providing Family Eye Care to the Poway Area for Over 30 Years! 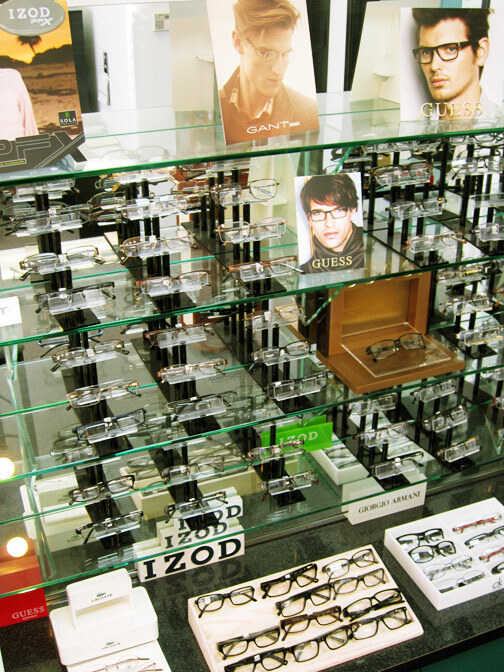 Same day service is available in many cases for glasses or contacts. They fit all types of contact lenses, including bifocal, astigmatism, monovision, and color changes. Most insuranes are accepted and the office is open six days a week.